Apologies for not linking to this before but it only came to my attention today: there are short highlights videos and interviews from the World Championship available on YouTube. They are on the Balonmano2013 channel and the link is here. I don’t know how useful you’ll find them though – for example this video apparently contains all the action you need for the Slovenia v Belarus match. 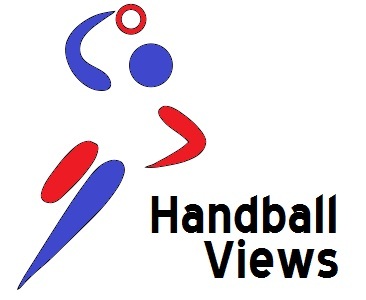 For live matches you will still need to go to livehandball.tv or Bet365 and hand over money but if you want to see some handball for free you can go check the YouTube videos out.